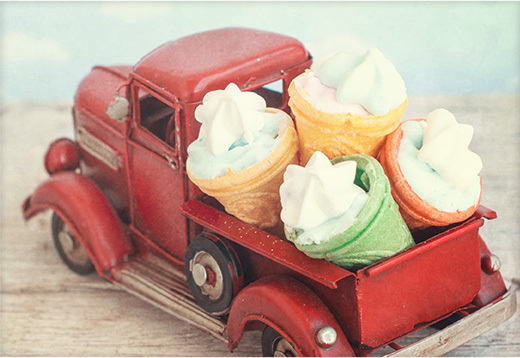 Jack & Jill DSD has been a pioneer in the mobile vending channel from 1938 starting with the open air ice cream truck. Today we are still a leader in the distribution of Ice Cream and Frozen Dessert products to independent truck operators in New Jersey, Pennsylvania and Delaware through our Sister company, Midlantic Vending. We are still the channel leader with the most comprehensive line of products in the area from leading brands such as Jack & Jill, Good Humor, Klondike, Ben & Jerry, Popsicle, Nestle, Snickers, Rich’s, Fruit Stix, Philadelphia Water Ice and more. For any questions about Mobile Vending, please contact sales@jjicc.com.